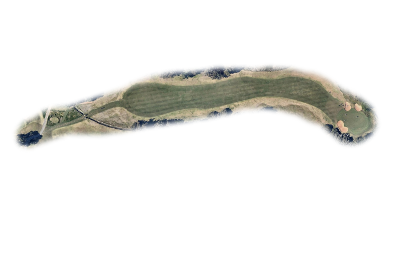 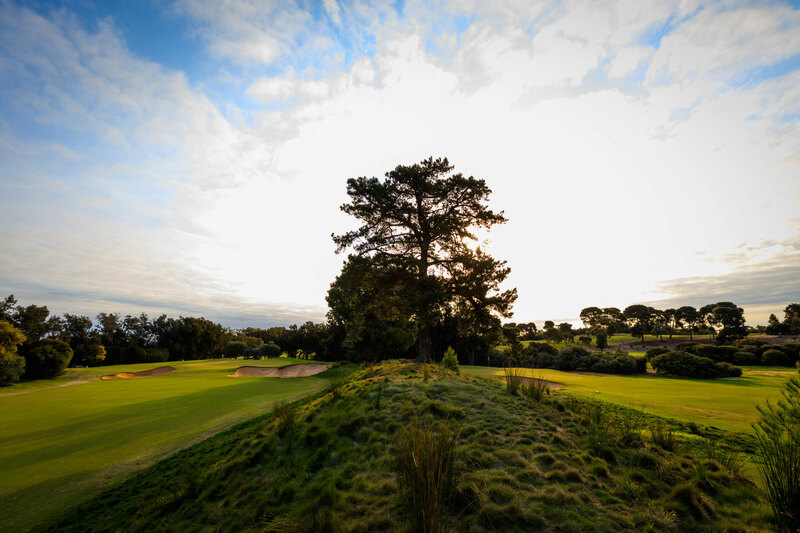 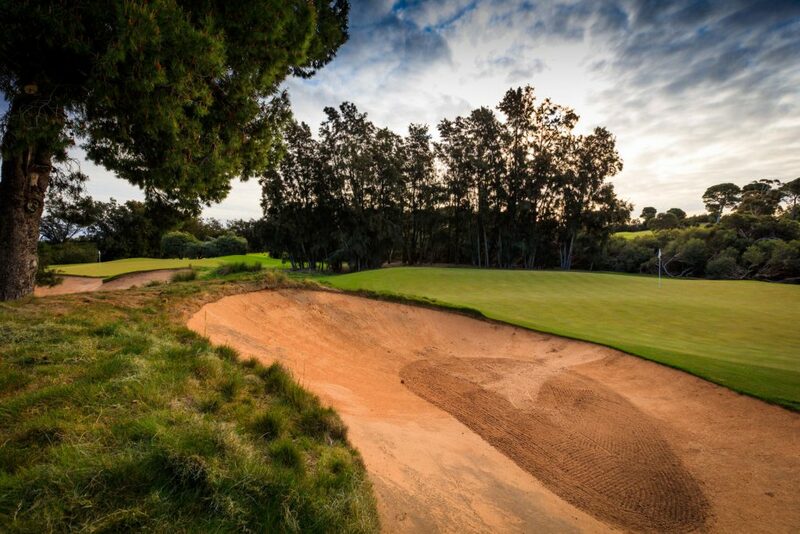 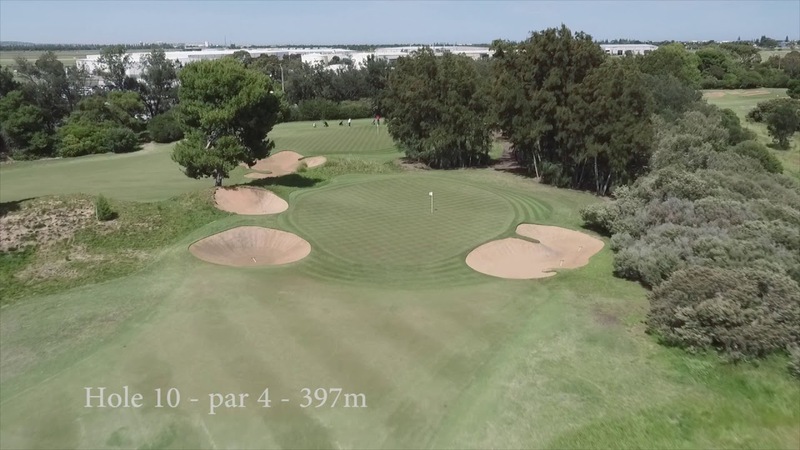 This hole typically plays into the teeth of the breeze and at 400m from the back tees requires a solid straight drive to avoid trouble on both sides. 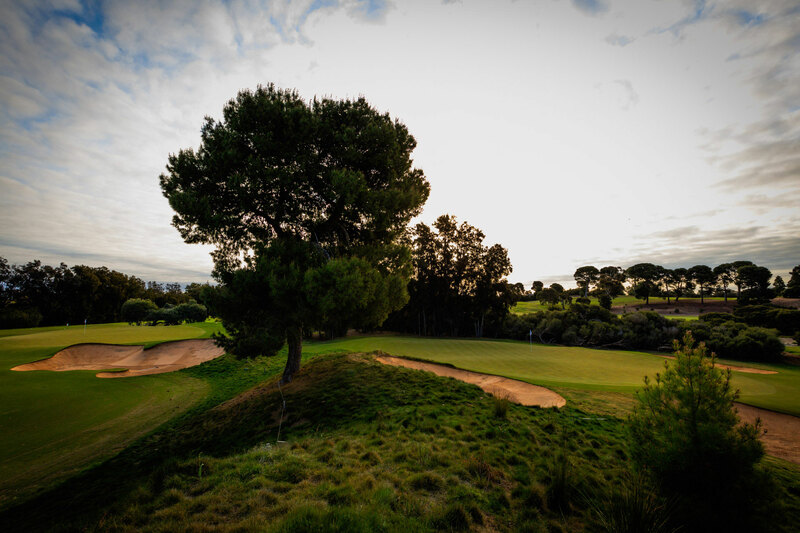 The long approach shot to this green is all important with the green protected by bunkers both sides; a dense thicket of tea-tree encroaching to the right presents an even greater risk. 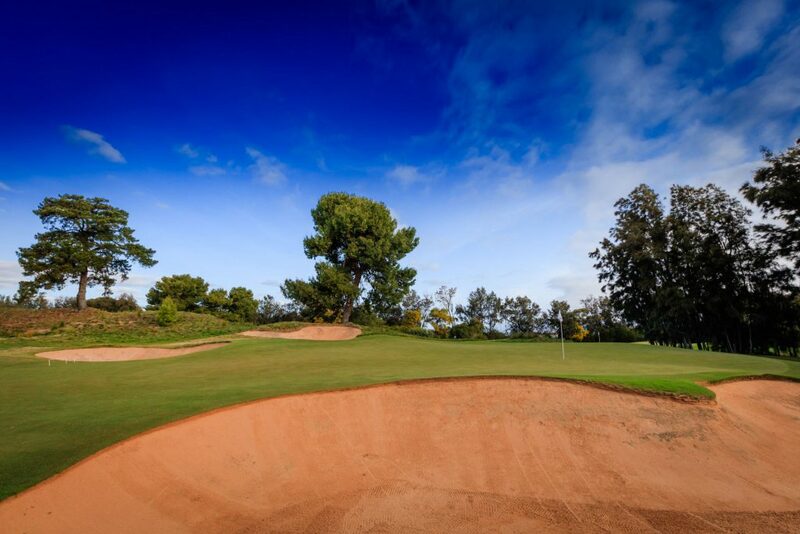 A sharp slope in the green only adds to the difficultly here, four is a great score on this hole.